Rain water flooding at this time of year is unusual because it’s supposed to be summer, however it is absolutely pelting it down outside. 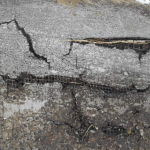 We are responding to under take emergency roof repairs every few hours. 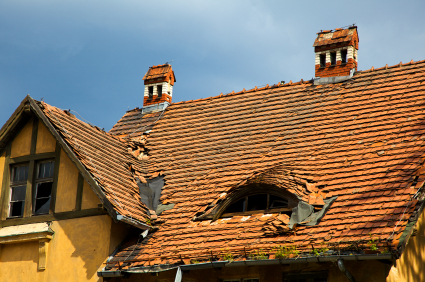 We have four teams out in London from 6am to 7pm undertaking emergency roof repairs. Contact us today in order to have one of our teams attend, access, and undertake your emergency roof repairs. 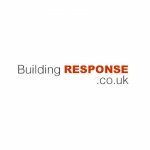 Building Response offers a wide range of commercial and residential property repair services to maintain your property or business premises to an outstanding condition. 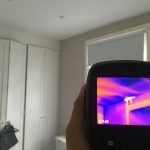 In addition to fixes, repairs and renovations, we are also well qualified to perform an assessment of the general condition of your property and offer advice in the form of a detailed report on what is wrong and how to fix it. We can then carryout the associated repairs. We are one of London's leading building maintenance companies. When property owners in and around London need a reliable contractor on an emergency or planned basis, they contact Building Response.